The splitting image of the podcast hosts. Scott and I have weaved our way through a barrage of bullets, over fields of violent vegetables, and through terrifying trainyards to bring you this week's EXP Podcast. 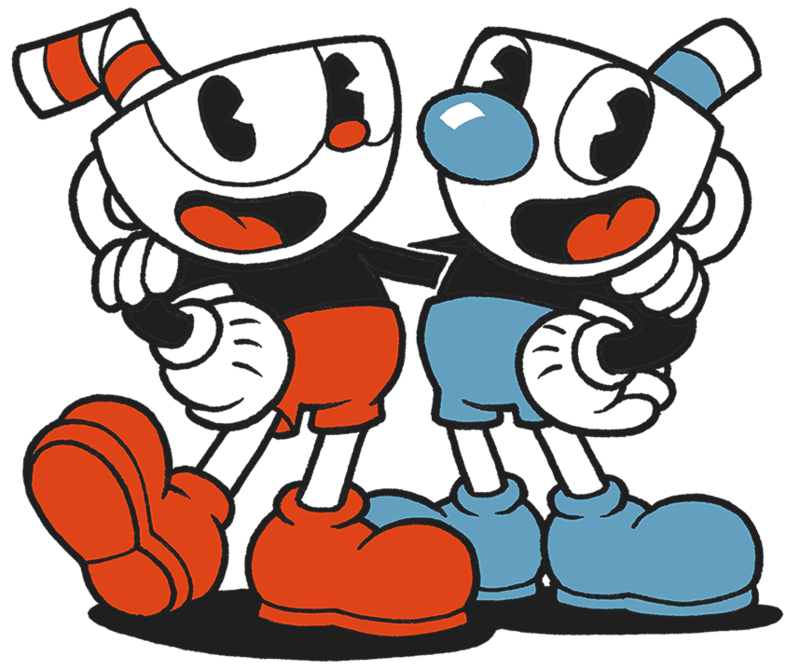 At least, Cuphead is here and we've drunk down all (or most) of what the game has to offer. What makes this game so special? 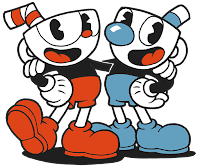 How difficult is Cuphead really? And did the conversation around its challenging nature tarnish our anticipation for this cartoon-era-inspired gem? All this and more down below!